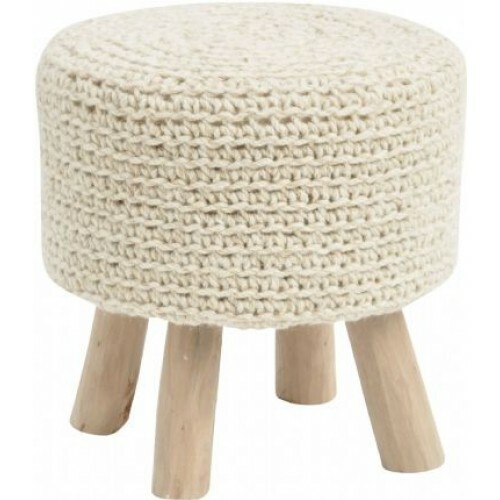 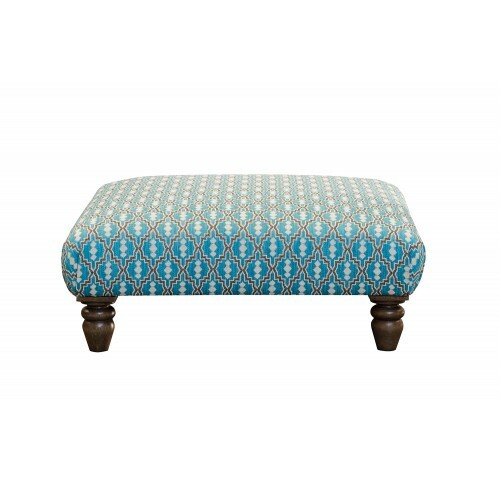 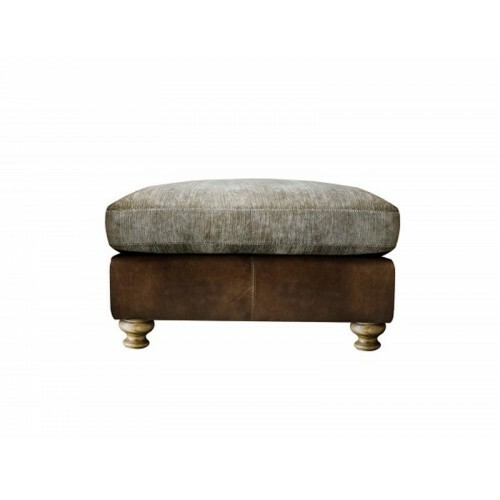 ARTISAN FOOT STOOLA simple square foot stool with smooth fabric or leather upholstery, dress it up o..
HENDERSON LARGE FOOTSTOOLA sofa collection of kingly proportions. 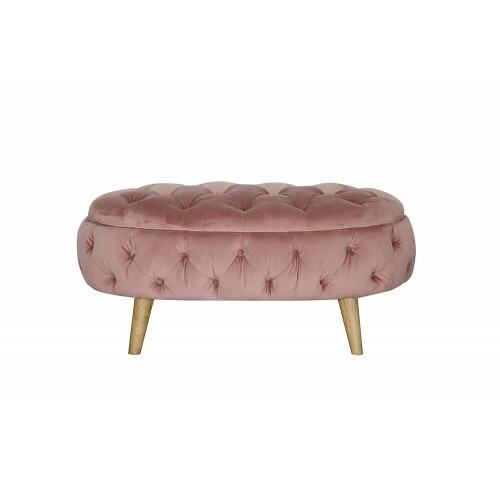 Deep, high, cocooning design with ..
JEAN FOOTSTOOLGentle sweeping curves and exquisite detailing make this mini sofa and chair collectio.. 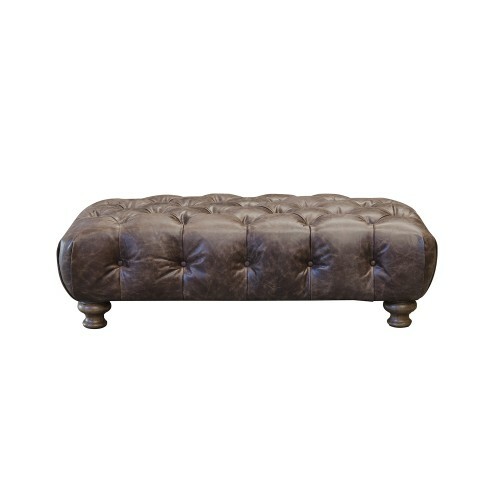 Character leather sofa with cosy woven seats. 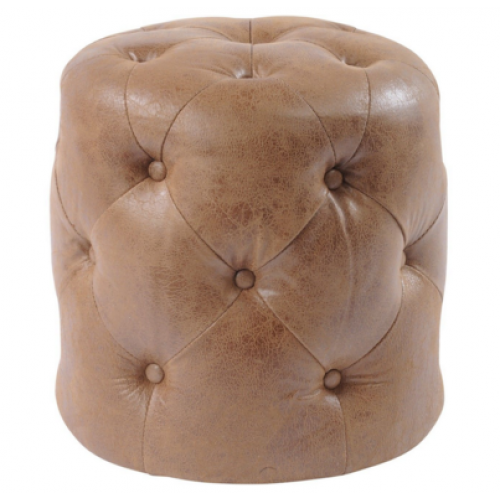 Accent with our Eltham Check or Plaid cushions, you ch..
Soft genuine leather round button stool in antique black.40 x 40 x 42 (WxDxH cm)..
Soft top grain split leather round button stool in antique tan.40 x 40 x 42 (WxDxH cm).. 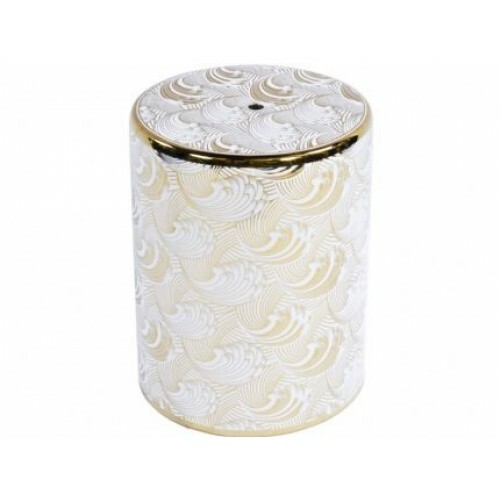 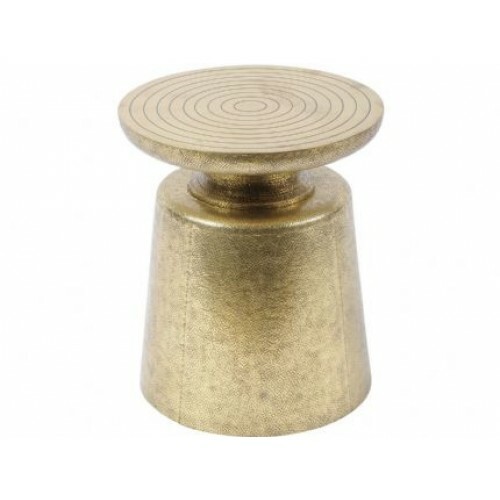 Solid wooden base wrapped in brass coloured metal sheet in the form of a stool or side table.39.5 x .. 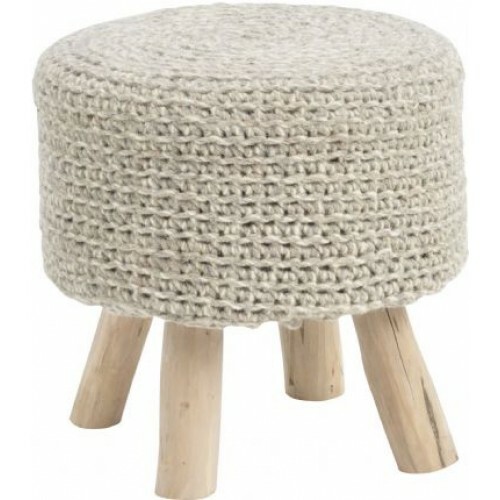 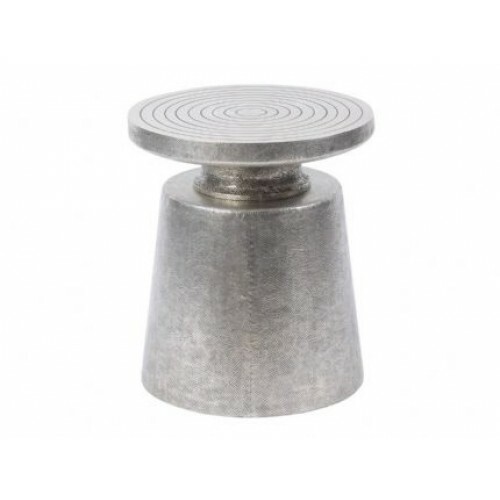 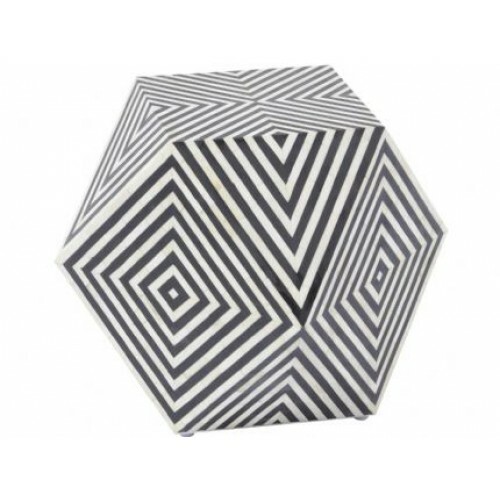 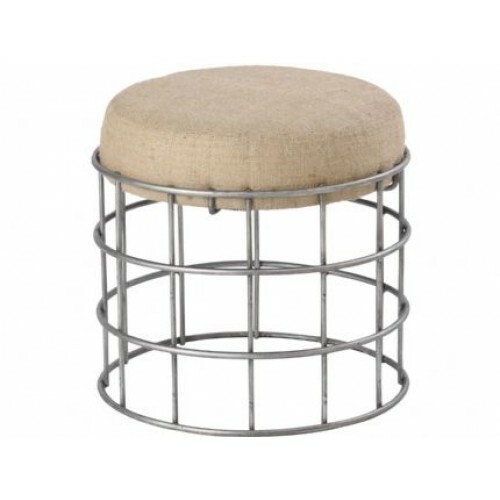 Solid wooden base wrapped in silver coloured metal sheet in the form of a stool or side table.39.5 x.. 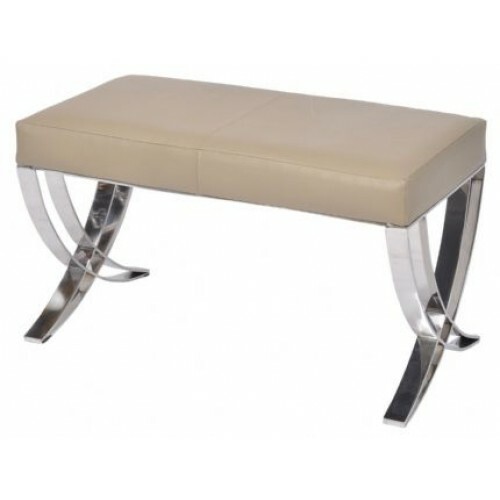 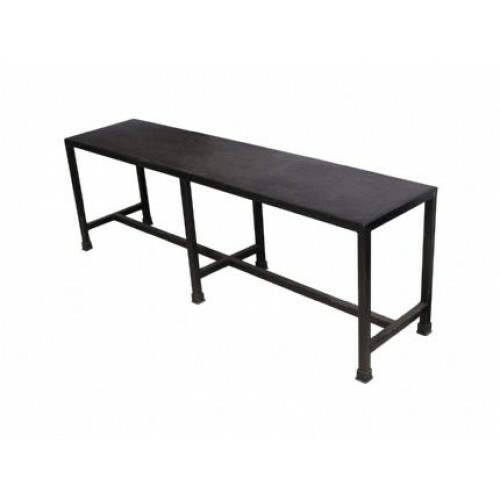 Premium beige leather and highly polished steel frame bench.80 x 45 x 40 (WxDxH cm)..
Artisan Crafted Iron And Upholstered Cream Fabric Stool45 x 45 x 45 (WxDxH cm)..
Hand inlaid Buffalo bone stool or side table in a black and white finish.61 x 61 x 43 (WxDxH cm)..
Artisan crafted six seater rectangular bench with a strong matt black iron frame and a heavy natural..
Libra nomad natural knitted stool40 x 40 x 40 (WxDxH cm)..
Libra nomad stone grey knitted stool40 x 40 x 40 (WxDxH cm)..